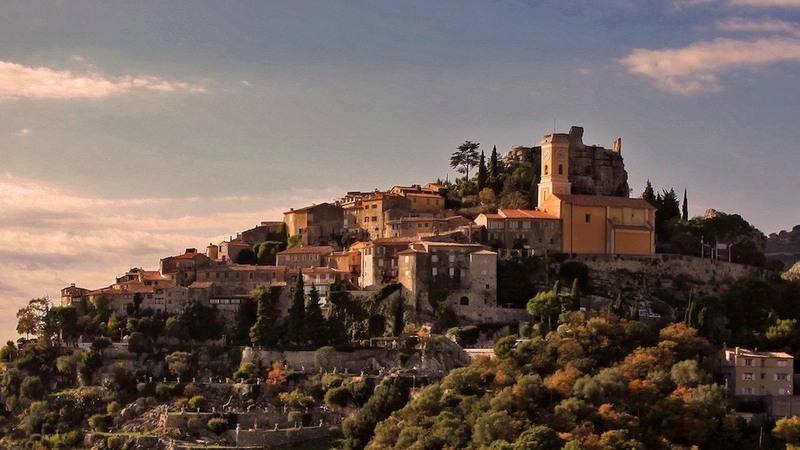 Make the most of your trip to the Côte d'Azur using our private vehicle and guide service. 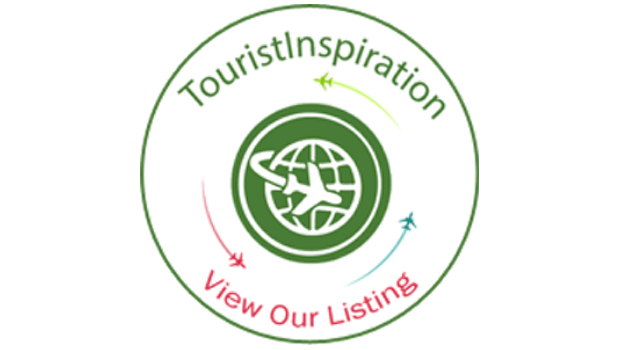 Some examples of private tours from Cannes are listed below. Leaving Cannes via the Croisette, passing the Palais de Festivals - home of the Film Festival. 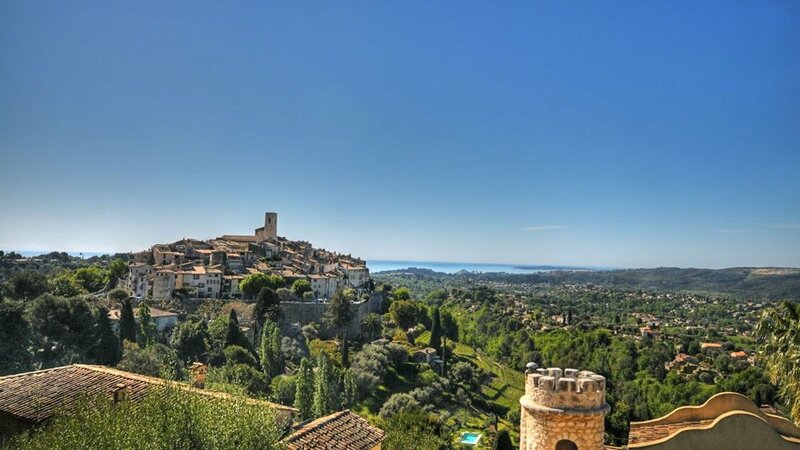 Travel inland to the mediaeval cité of St-Paul-de-Vence, breathe in the history and culture of this unique cité. 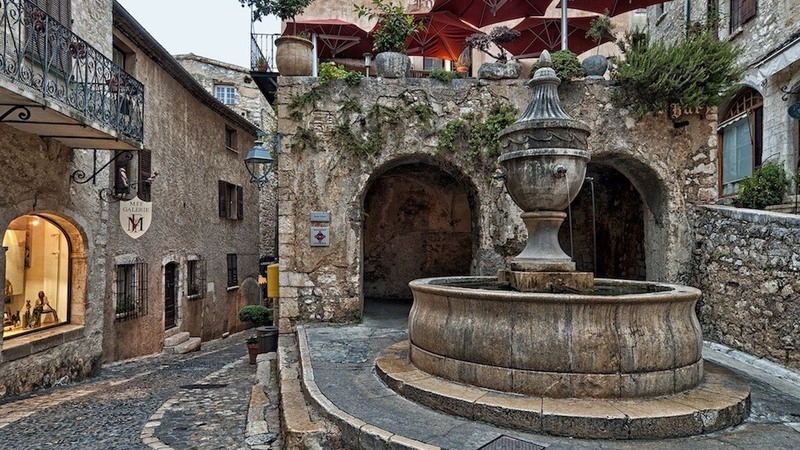 Back to the coast, where you'll discover the ancient and authentic Provençal town, Antibes. Taste the local specialities in the market square, or visit the Picasso Museum. Back to the ship via the Cap d’Antibes - home of the world's richest - and the coast's sandy shoreline. 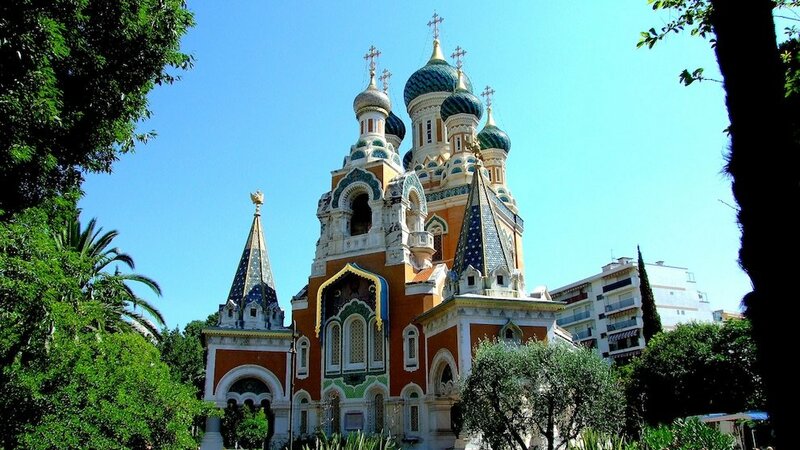 Discover Nice, home of Modern Art. 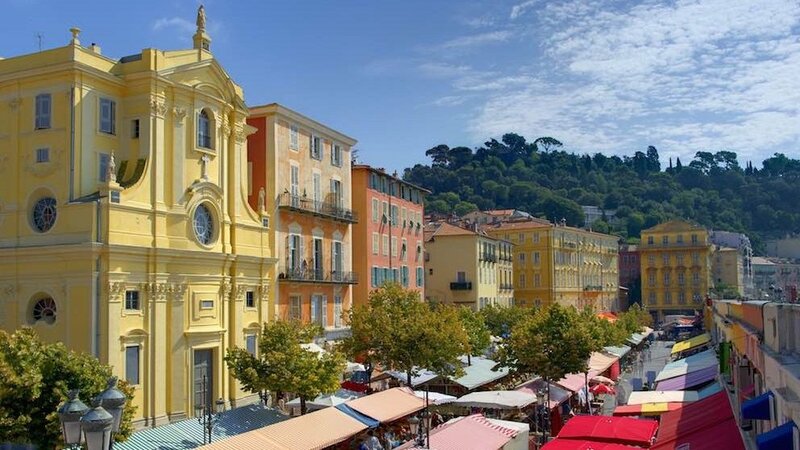 Explore the old town with its flower market, and the spectacular Promenade des Anglais. 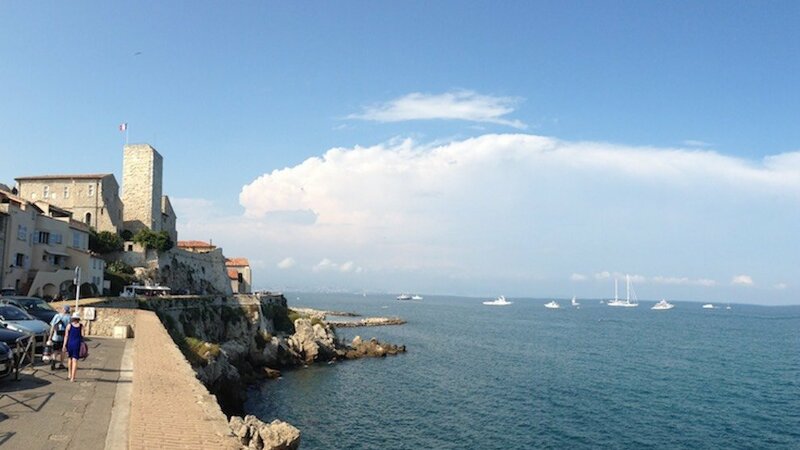 Along the coast to the ancient town of Antibes. 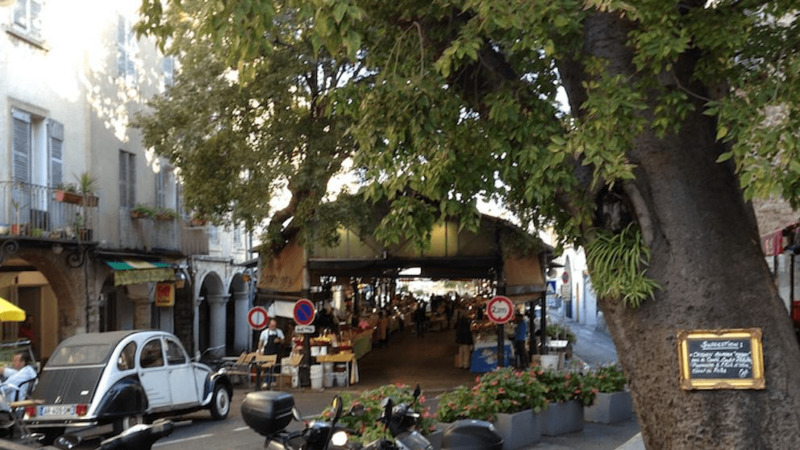 Enjoy the authentic fare of its Provençal market. Return via Cap d’Antibes, enjoying the wonderful scenery on the route. Take the highway to Monaco, and the Palais Princier. 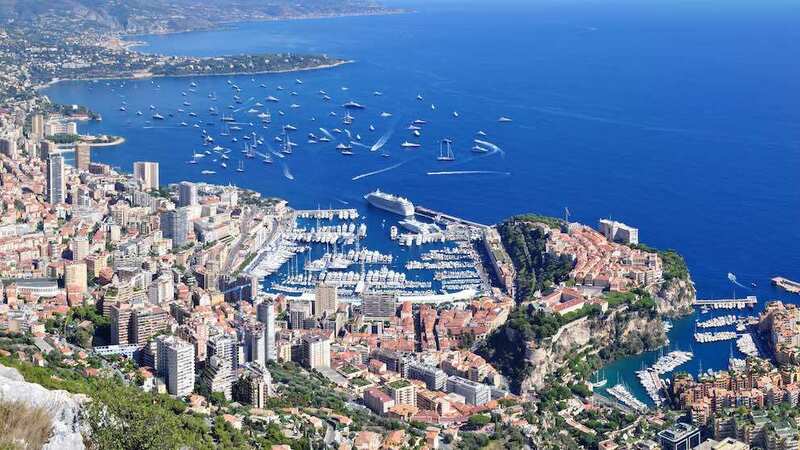 A trip on the race track over to Monte-Carlo and its Casino. 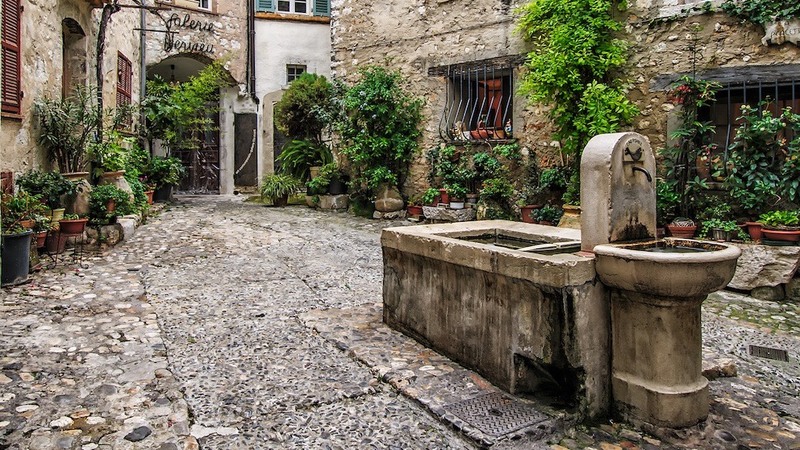 Discover the mediaeval village of Eze. Then Nice with its magnificent Promenade and picturesque old town.